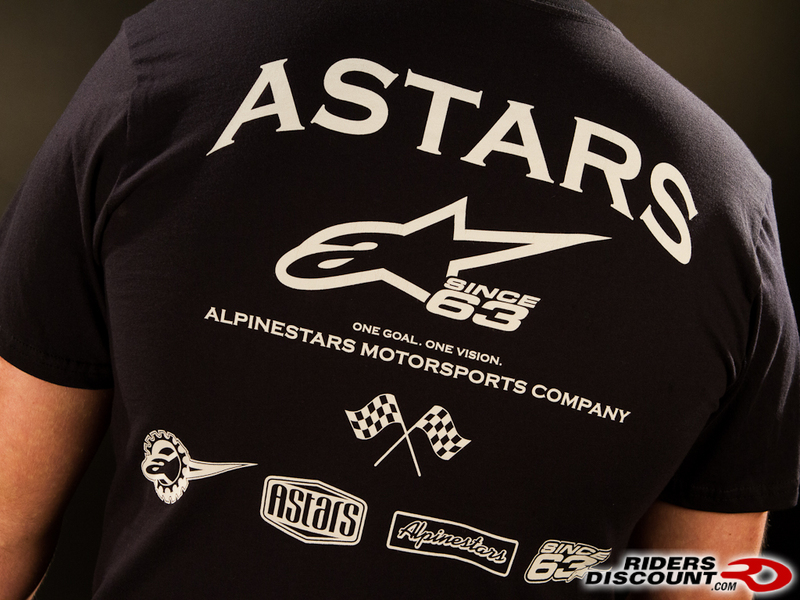 You know that Riders Discount has you covered when it comes to Alpinestars riding gear, but some of you may not know that we also carry their full line of casual wear. 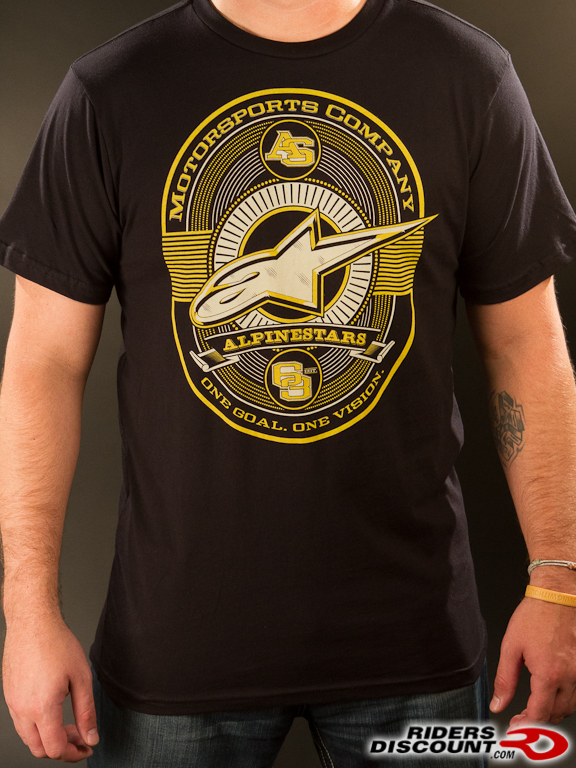 From hats and shirts, down to pants and socks, RidersDiscount.com can provide you with the Alpinestars gear you want - whether youre on the bike or off! 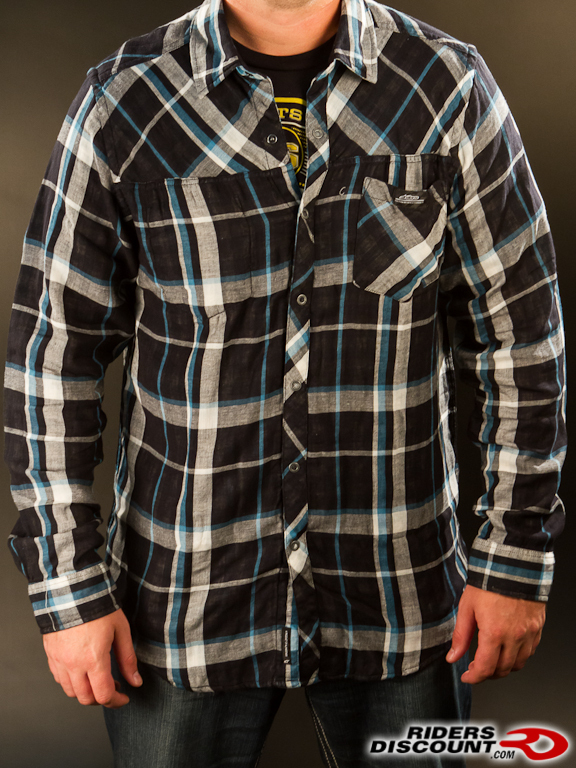 Feel free to give Brad a call at 866.931.6644 ext. 810 with any questions you may have about these, or any other items. 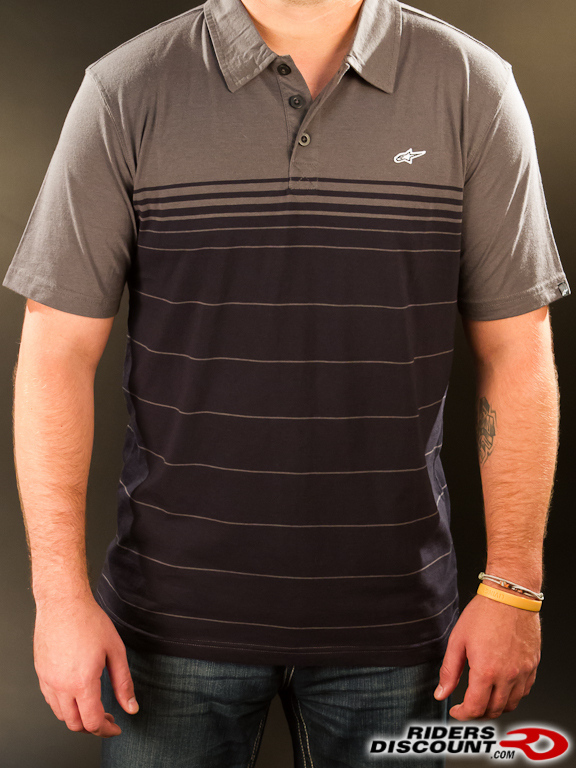 You can also shoot us a PM or send a message to FORUM at RIDERSDISCOUNT dot COM.